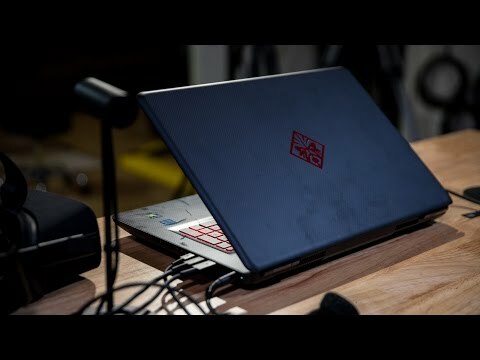 Powered by 7th Generation Intel Core processor, 32GB RAM and NVIDIA GeForce GTX 1070 GPU, this 17.3-inch gaming laptop sports a one-click key combination that can customize macro keys, and features a connection like the USB-C Thunderbolt port. The lowest price of HP OMEN 17-an024tx is P169,990 at BENSON COMPUTERS, ShopEnCash. 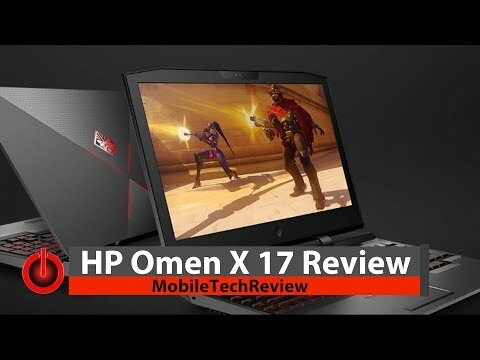 The latest price of HP OMEN 17-an024tx was updated on Apr 18, 2019, 17:40.